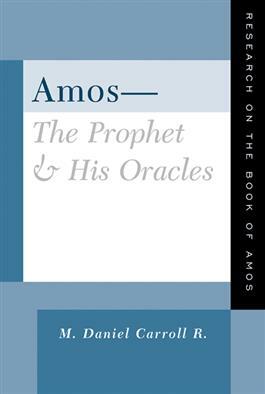 The book of Amos holds a unique and central place among the canonical prophetic literature and presents a special array of issues for scholarly discussion. This book provides a thorough and balanced overview of the history of scholarship on the book of Amos, two essays that trace the history of scholarship and offer promising lines for further inquiry, a substantial anthology of readings of the multiple ways Amos has been analyzed and appropriated, an extensive and current bibliography, and notes on doctoral dissertations conducted in recent years. The result is a comprehensive compendium of resources for scholarly writing on the book of Amos.